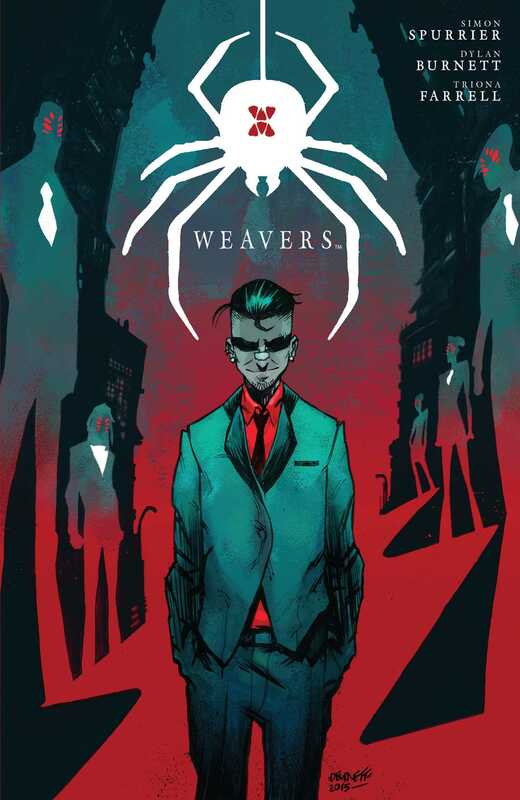 In the aftermath of a gang-related attack, Sid Thyme becomes an unlikely new addition to the Weavers, a brutal East Coast crime family. Members of this syndicate are bound to loyalty thanks to the supernatural spiders inside each of them, granting powerful and grotesque abilities. Once he realizes what he’s capable of, Sid sets out to uncover the truth behind the mysterious attack. But he doesn’t have much time—the longer the spider is inside him, the more loyal Sid becomes to the Weavers and the harder it will be to escape their web of violence and crime.